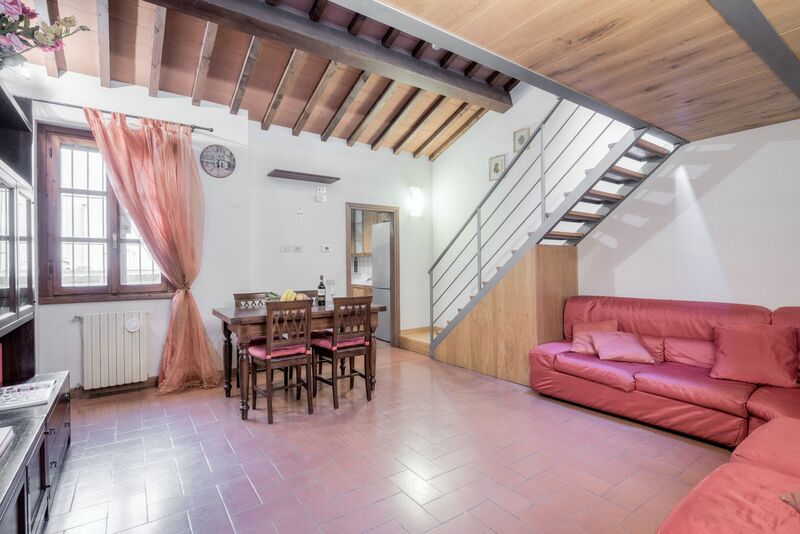 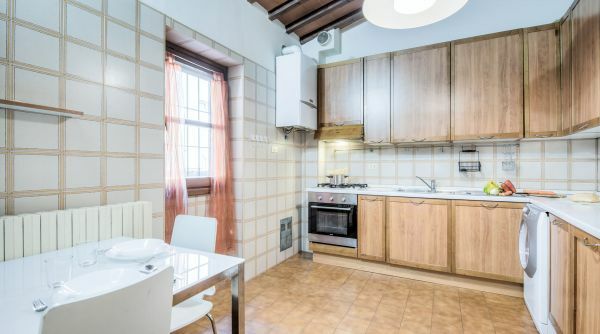 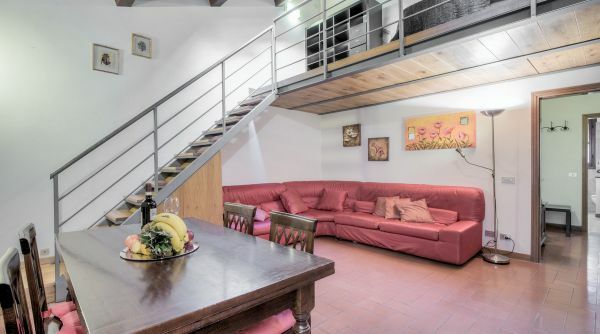 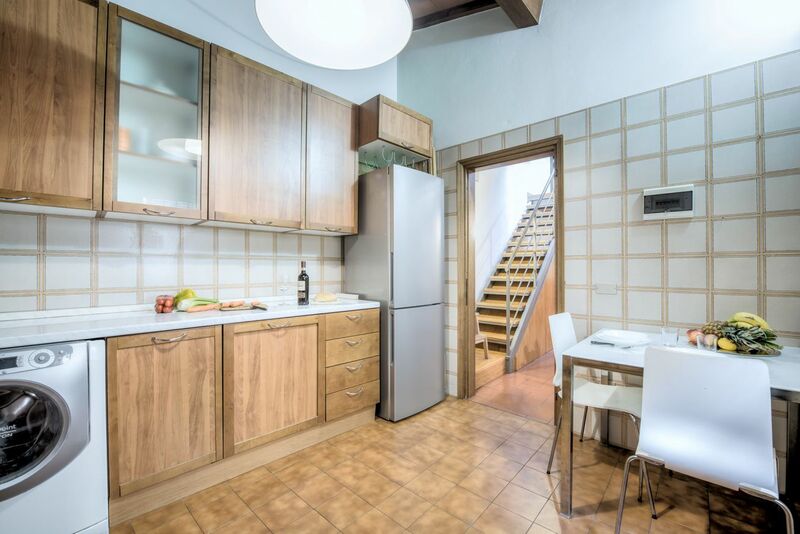 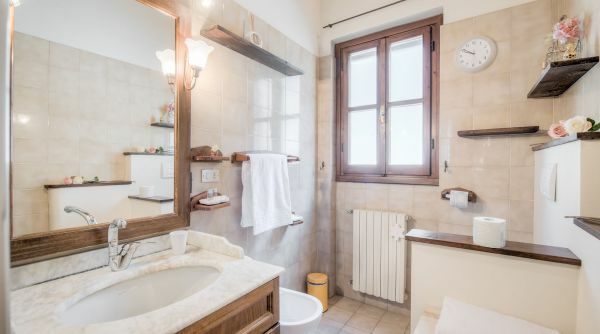 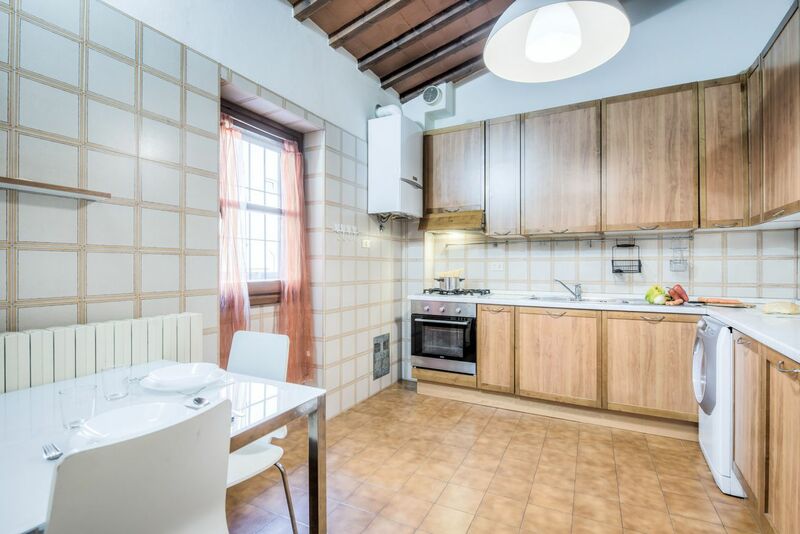 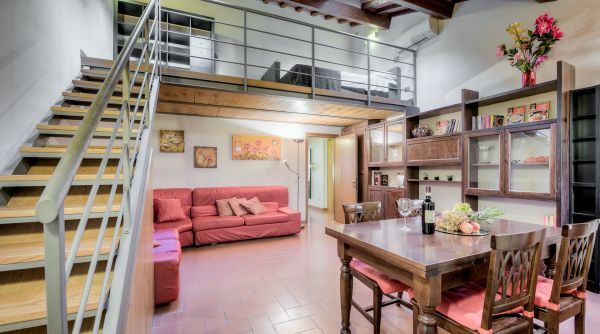 Bright and cozy apartmente on the first floor of a quality building located in Borgo la Croce, an elegant and lively street into the district of Santa Croce in Florence. 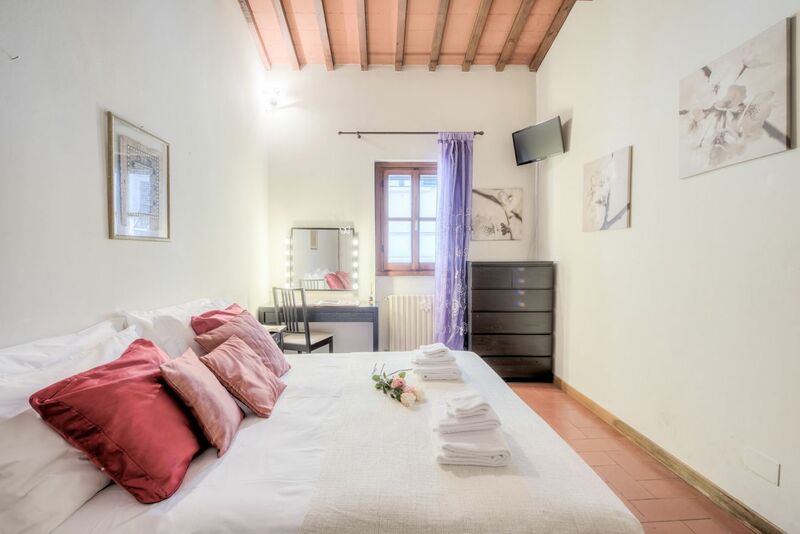 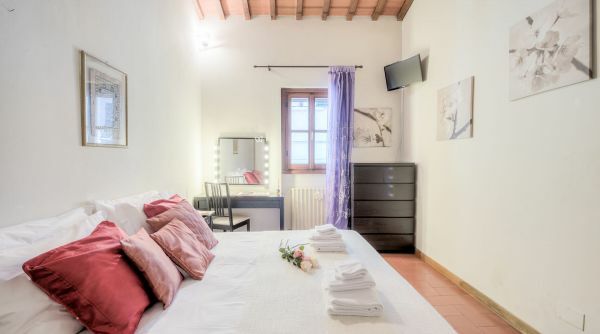 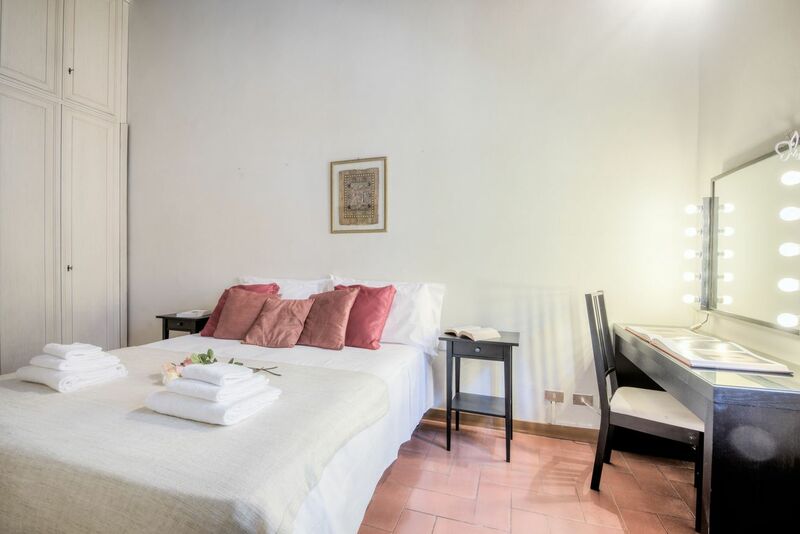 Sant'Ambrogio Place can accommodate up to 6 people with a double bed and two large sofa beds, maintaining separation of space and granting your privacy. 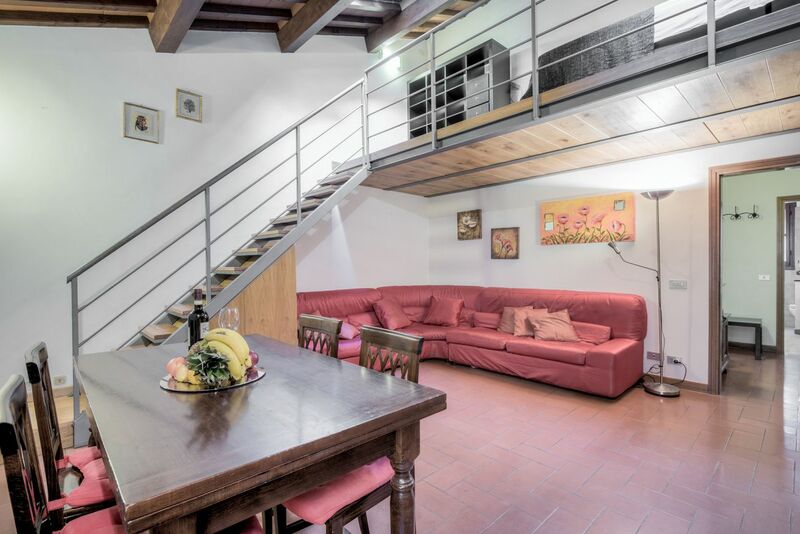 The house is on two levels and is composed by a double bedroom, a full bathroom with shower, the kitchen and large common areas. 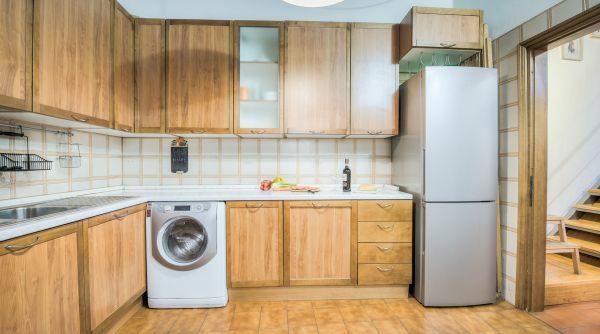 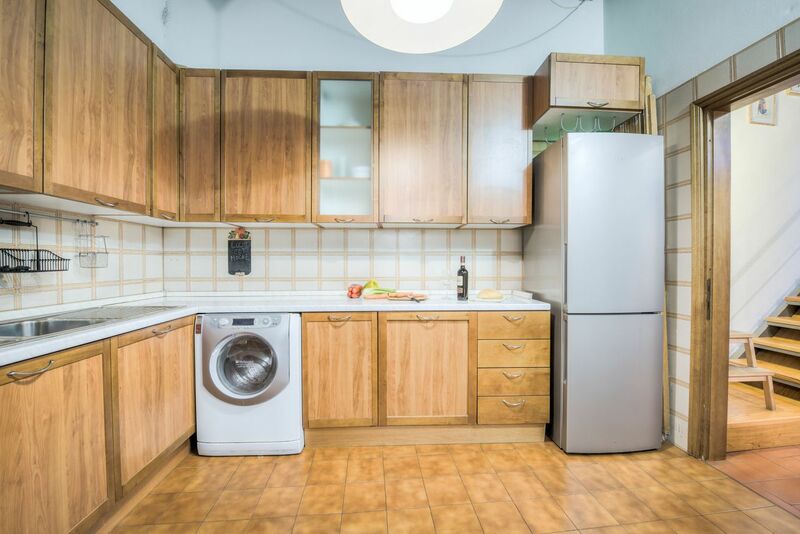 This apartment is very well equipped with many appliance (fridge, oven, washing machine etc.) 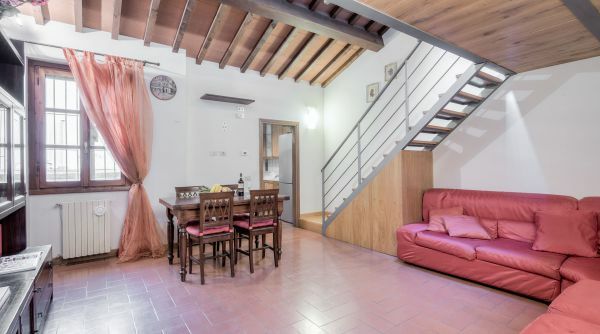 and is provided with air conditioning, fiber-optic internet connection with Wi-Fi and independent heating. 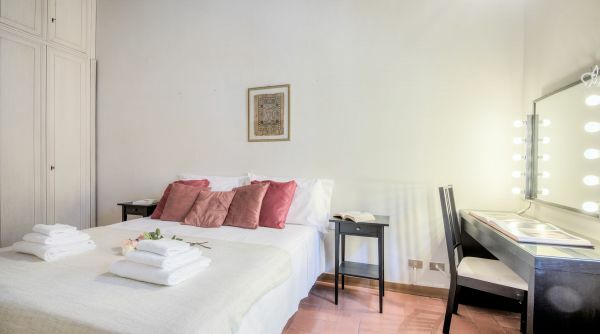 The apartment is ideal for short-term and long-term rentals for a family or a group of friends. 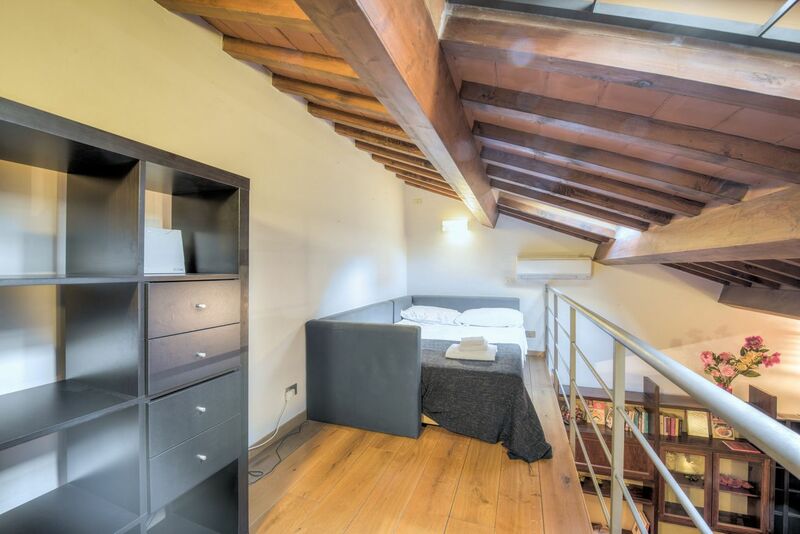 Its contemporary style and the location makes it perfect for all those who are looking for a real Florentine experience sourrounded by locals. 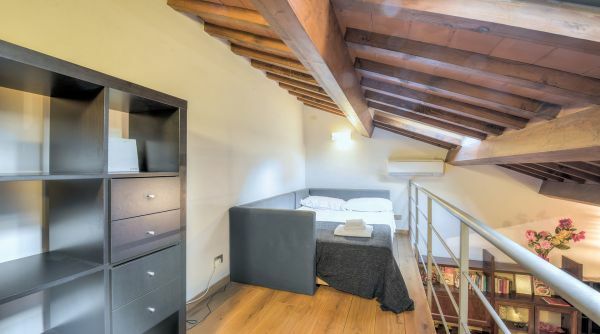 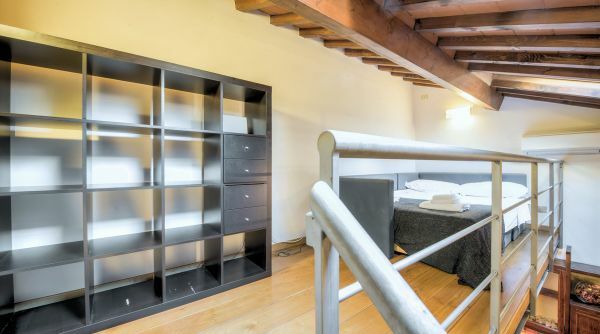 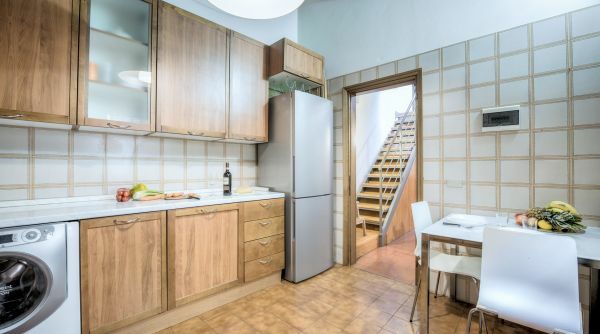 The apartment Sant'Ambrogio Place is very well positioned into the district of Santa Croce near the Cathedral of Santa Croce and the square where every year the Calcio Storico Fiorentino, the ancestor of the modern football, take place. 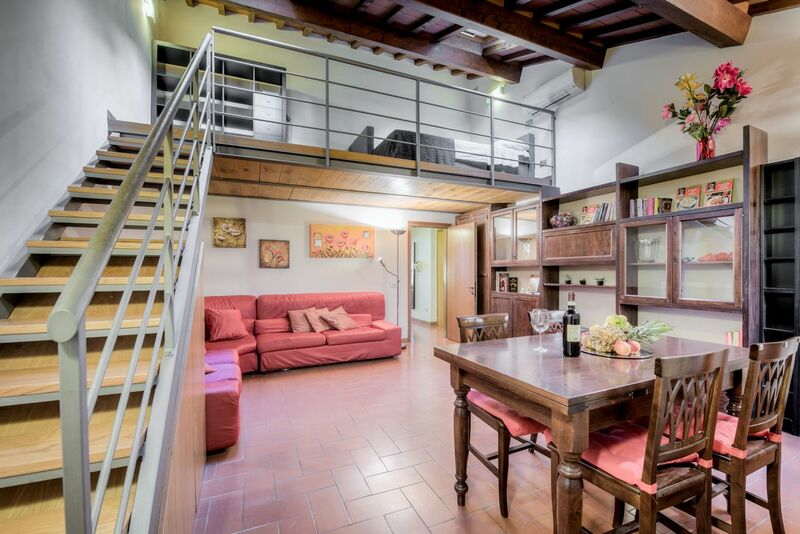 Not far from the house you'll also find the Mercato di Sant'Ambrogio, one of the main markets in Florence, where you can by and taste many prime tuscan products! 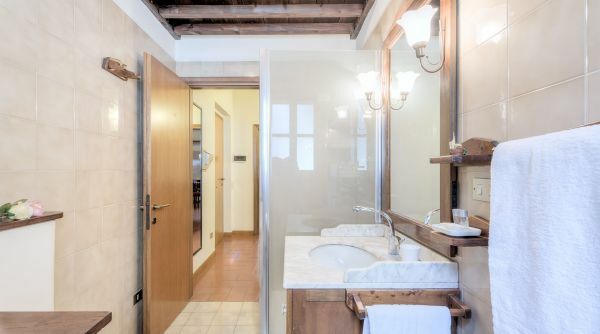 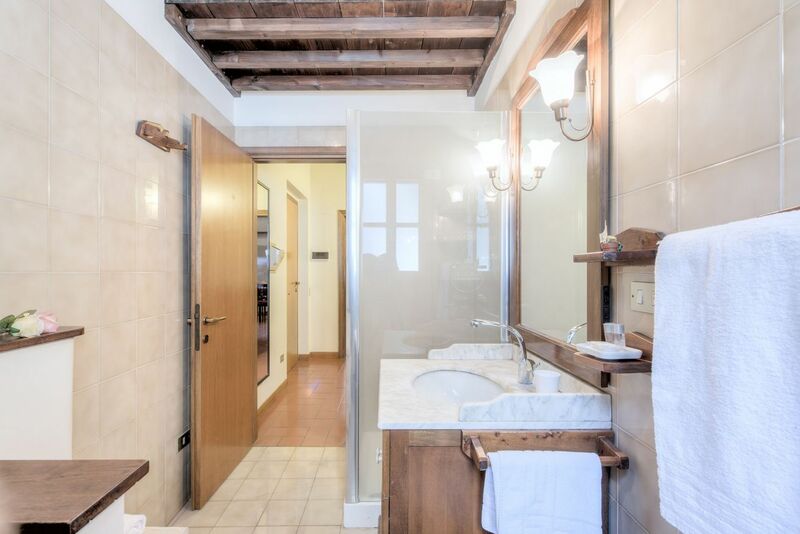 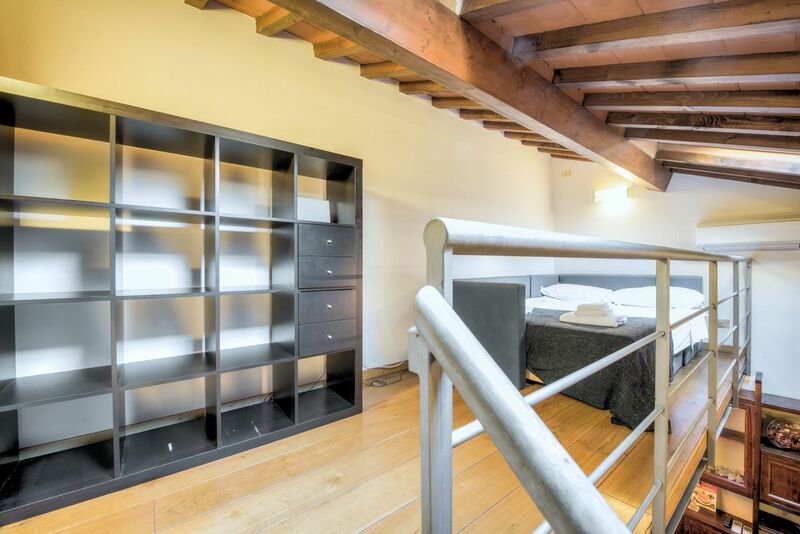 From the house you can easily get to all the main points of interest of the historical center, a pleasant walk of 15 minutes will take you to the famous Ponte Vecchio or in front of the Duomo. 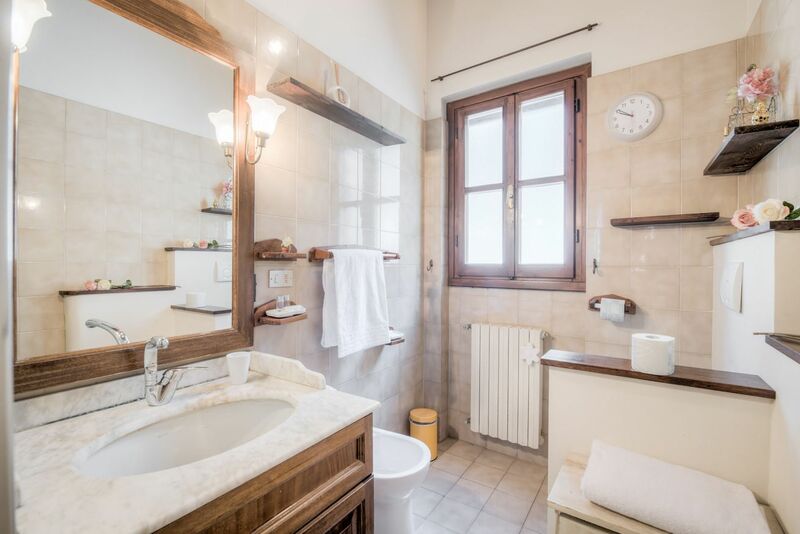 From the main train station of Firenze, Santa Maria Novella, you can get a bus, lines C2 and 6 by ATAF.